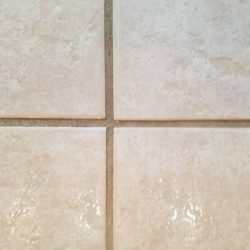 Do you love the look of your tile — when it’s clean?! 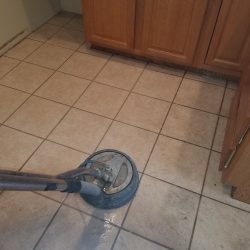 Maintaining tiled flooring is difficult and time-consuming to say the least, so put away the dingy toothbrush you’ve been using to scrub each and every part of the grout, and save yourself time and sweat equity when you hire us at Crystal Clean Carpet Care. 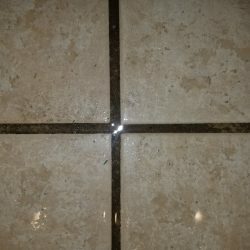 Since you’ve invested a good amount of money into your tile flooring, it’s important to care for it properly. 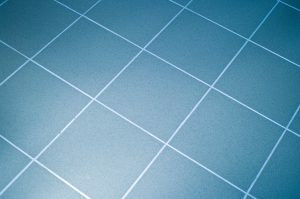 To safeguard and extend its aesthetics, you’ll need to protect its sealants. 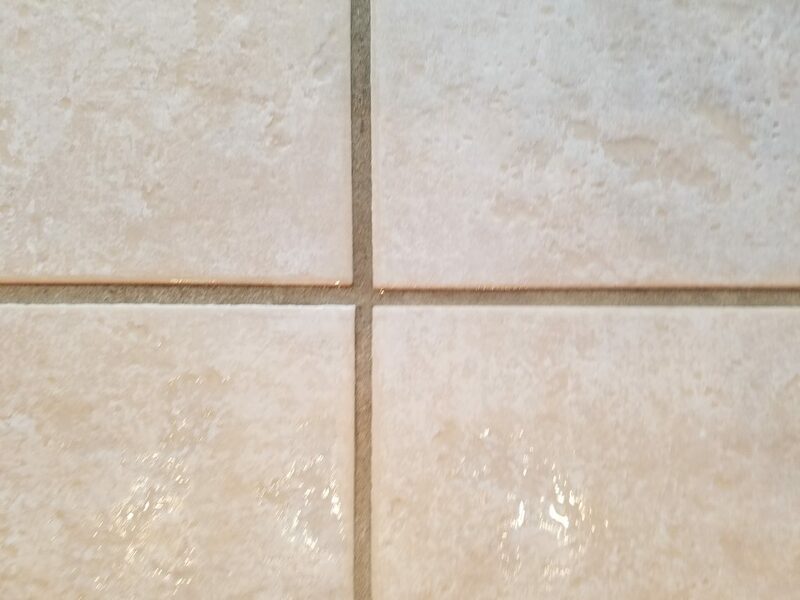 Don’t risk ruining your tile and grout by tackling the project on your hands and knees! 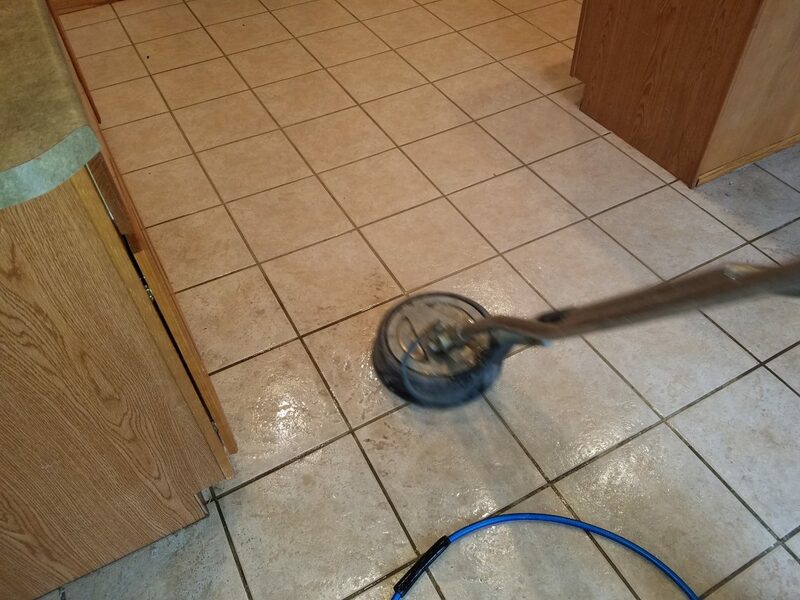 At Crystal Clean Carpet Care, our tile and grout cleaning process will simply amaze you. 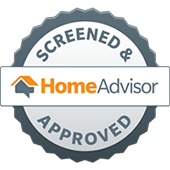 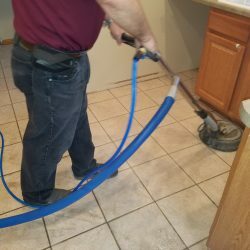 When we combine our professional cleaning solutions with our high-powered steam cleaner, you will have wished you would have called us from the beginning! 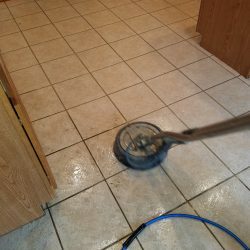 Our team of experienced and professional tile and grout cleaners will quickly and efficiently clean your floors in no time! 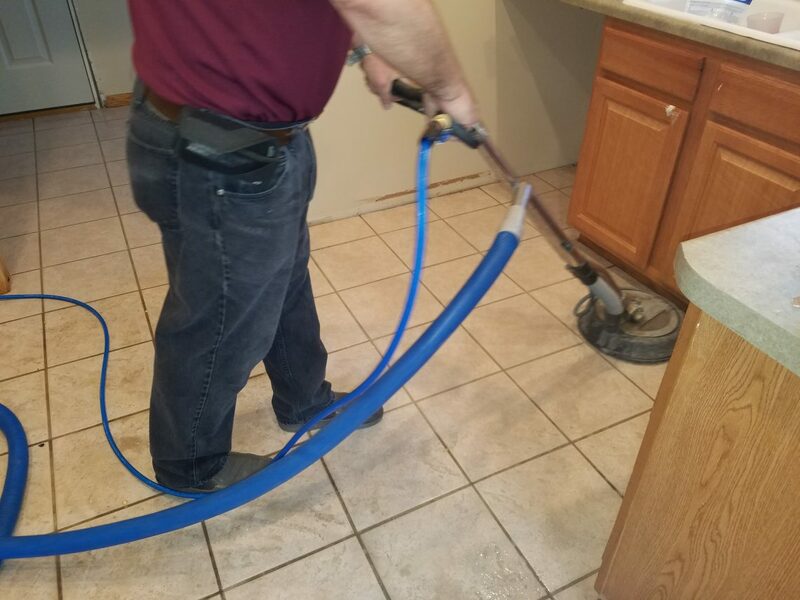 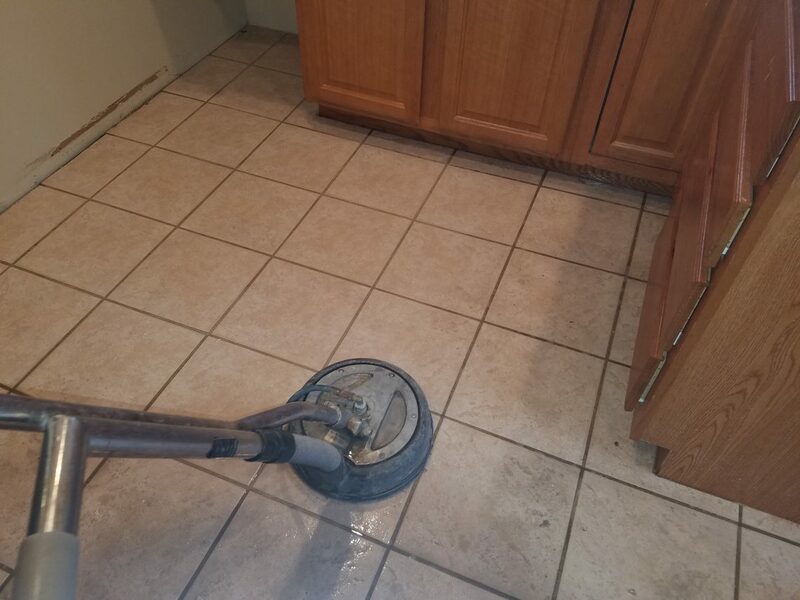 If you’re ready to handover the reins to a professional tile and grout cleaning company and get your time and energy back, call us today at Crystal Clean Carpet Care! 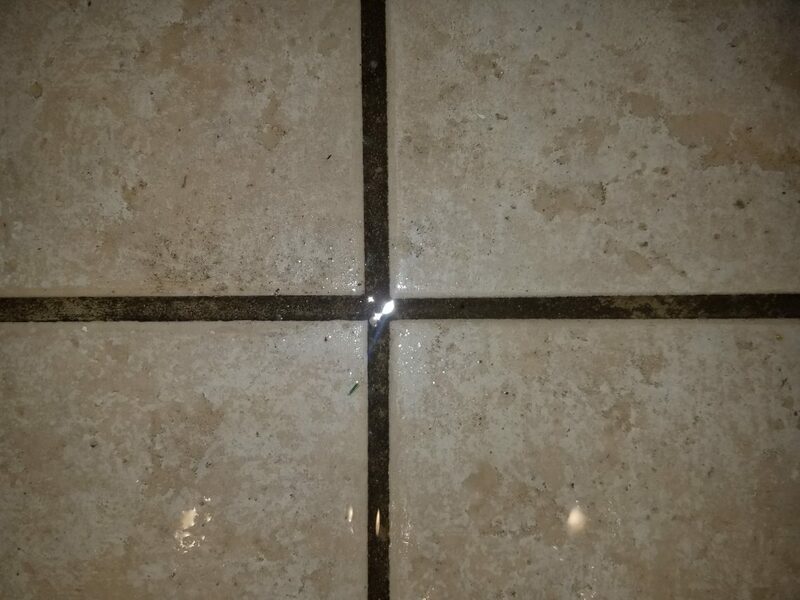 Schedule a tile and grout cleaning appointment today, and throw away your toothbrush for good!